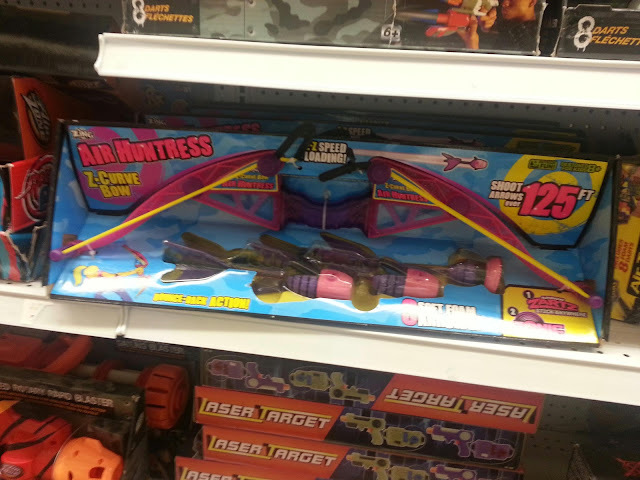 Foam From Above: Toys R Us visit: some new blasters? 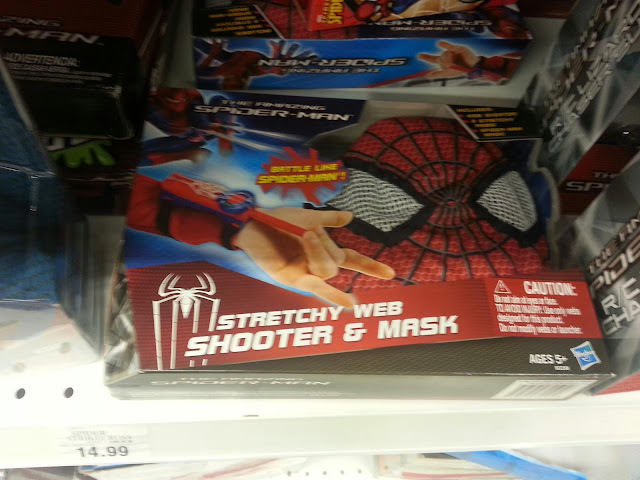 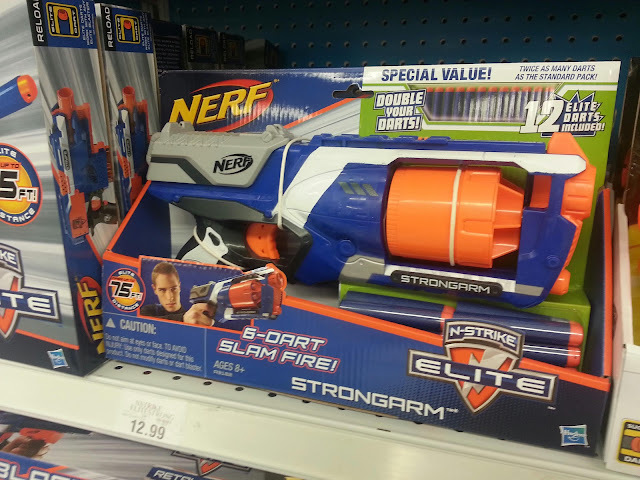 Toys R Us visit: some new blasters? 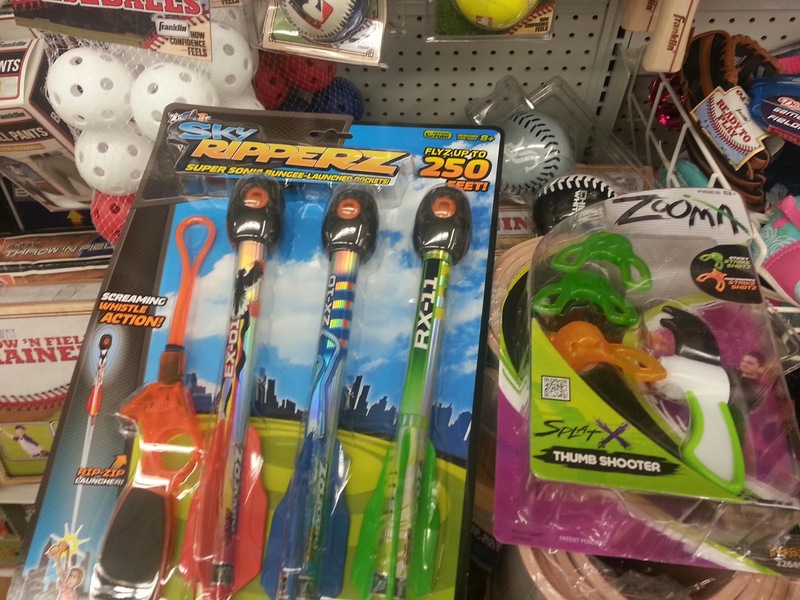 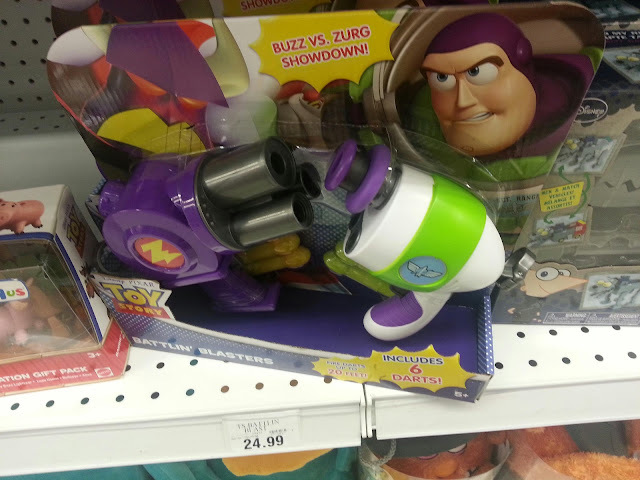 Some of the newest stuff I spotted at Toys R Us recently, among them the zCurve Huntress bow, Rip Rocketz, Buzz vs Zurg Toy Story pack, and a Nerf double dart Strongarm.